If you like a dessert vape with a zesty twist, Kilo 1K Lemon Meringue could be the pod flavor for you. Rich lemon custard, buttery shortcrust pastry and a touch of sweet meringue make for a deliciously indulgent vape. 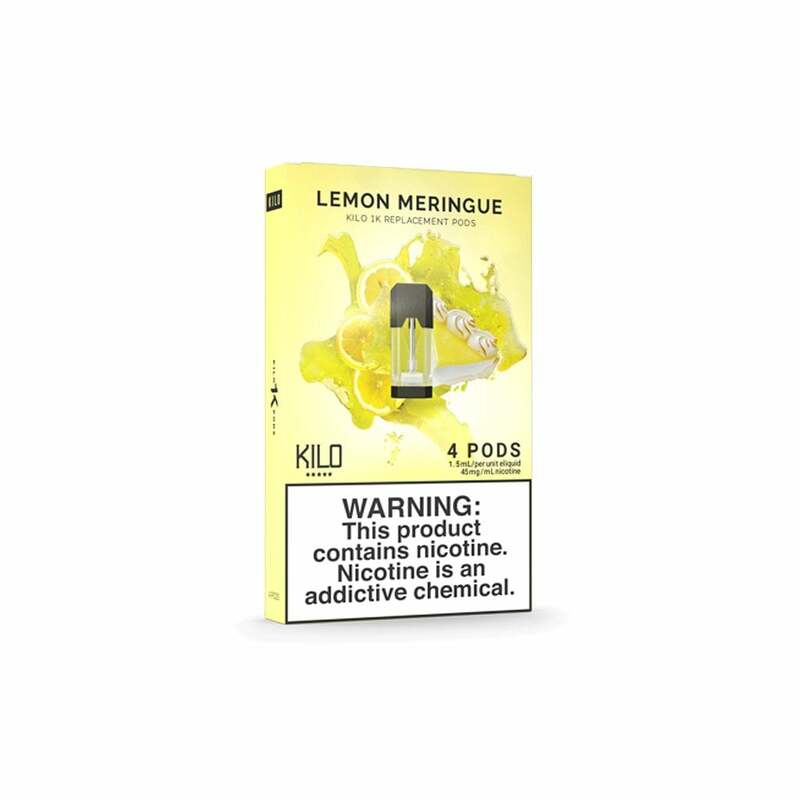 Lemon Meringue pods by Kilo are made with nic salts for a smooth and satisfying experience.